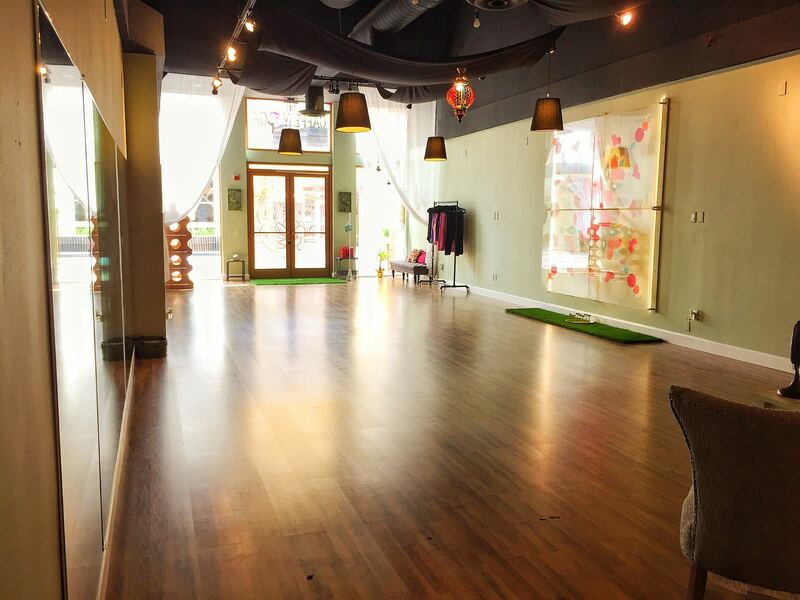 Caffe Yoga is located inside the Promenade which is where AMC theatres and Union Market are located. 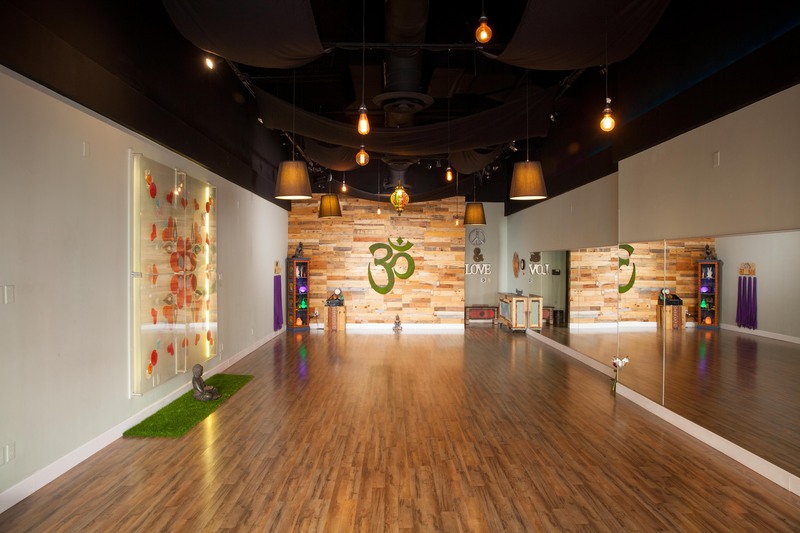 Caffe Yoga located in the Tustin District is one of the most unique yoga studios in Orange County. Our goal was to create a yoga experience like none other. A studio that feels like a home away from home. As you step foot into our studio you’ll immediately notice the unique and personal touches put together by local artists, family, and friends. Right away you’ll be surrounded with warmth and a sense of mindfulness. Caffe Yoga is a place to come and be yourself with no judgment or expectations. 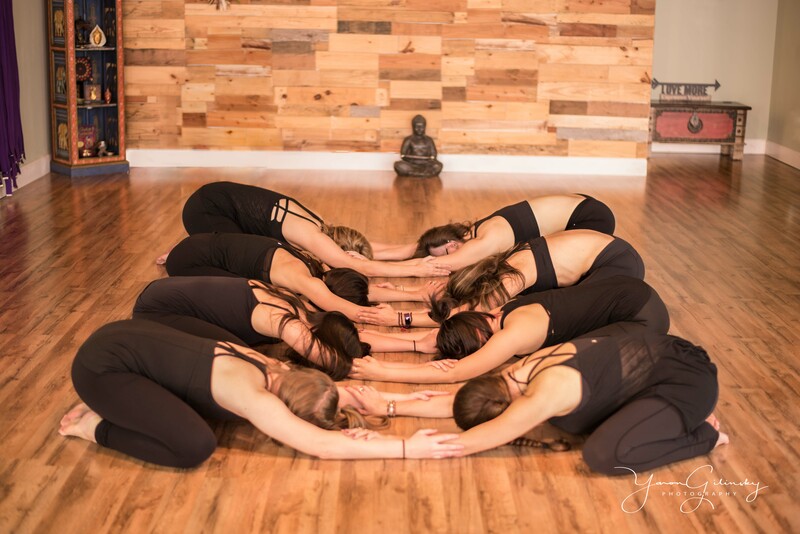 Our instructors compliment the studio honoring and welcoming all students alike. 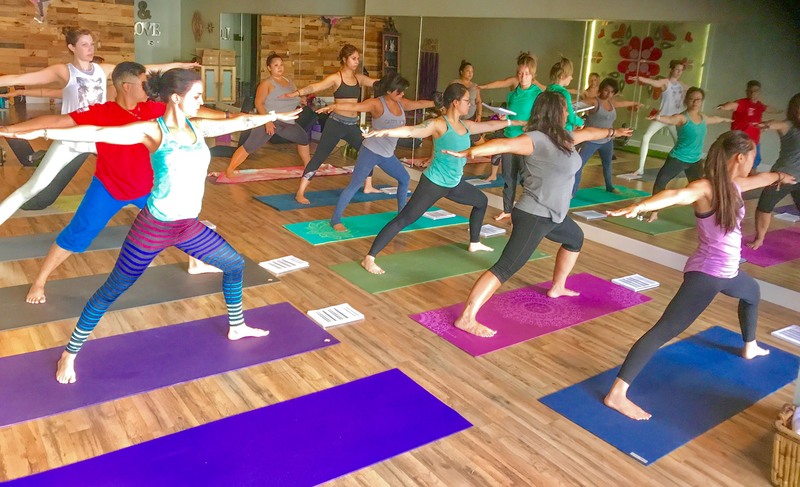 In addition to a variety of Yoga Classes and styles we also offer Yogalates Fusion for those looking for additional core and strength building. 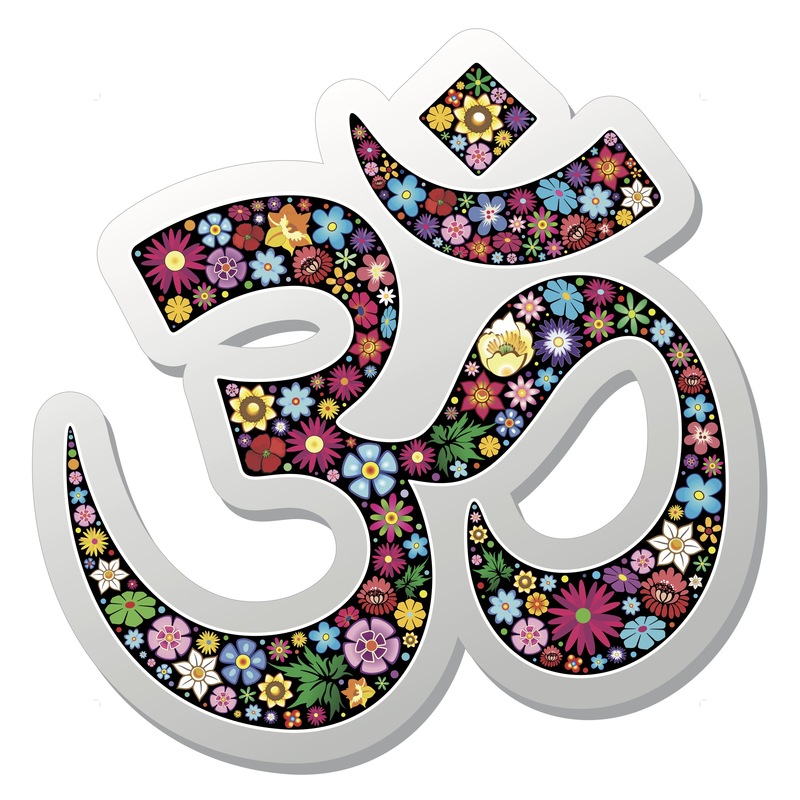 Come find some inner peace at Caffe Yoga. 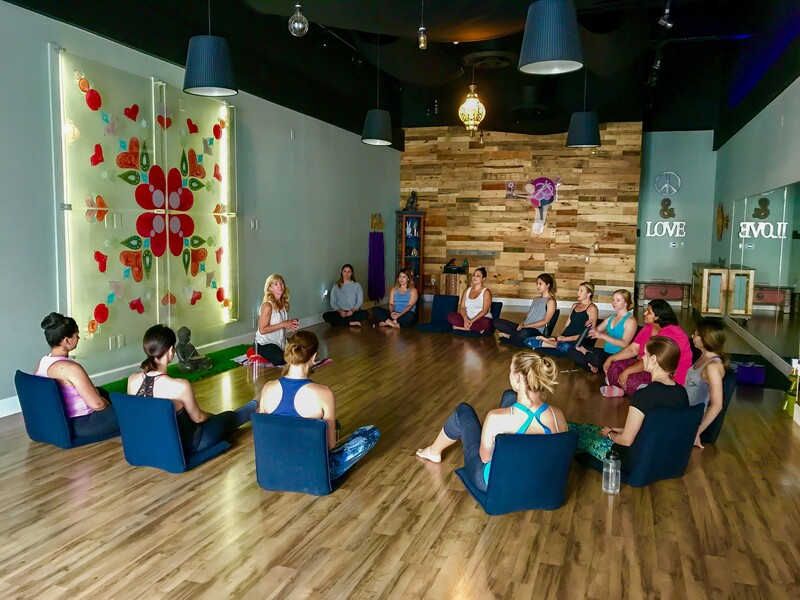 A unique Yoga and Wellness experience that will leave you feeling uplifted and grateful for who and where you are at this moment. MONTHLY UNLIMITED AUTOPAY MEMBERS RECEIVE 15% OFF ALL APPAREL ANYTIME!